If you take the Snowden revelations seriously and look for better and more secure ways of communicating, you might want to ditch Whatsapp and find an alternative. If you live in India, Brazil, Mexico, or Russia, WhatsApp might be your favorite text-based communication tool. With more than 1 billion monthly users, it’s one of the world’s leading chat applications. When Facebook acquired WhatsApp in February 2014 people started to question its security features. Privacy nerds have always criticized Facebook but now WhatsApp is under fire as well. Whatsapp promises end-to-end encryption – a great security feature. However, there are several loopholes that the company needs to address. This means that user information is stored on WhatsApp servers and can be used by the company for marketing purposes. What’s more, the data stored on their servers can be given to the government in case of an “out-of-ordinary” event. Hackers can also break into WhatsApp servers and gain access to the phone numbers and account details of users. Here are the top options if you’re looking for a secure alternative to WhatsApp. Signal is free, has strong encryption and works on all mobile platforms. Like most other messaging apps, Signal is really simple to use. With voice and video calling as well, you won’t miss WhatsApp. Signal comes with its own set of desktop installation files so you can use the app on your computer as well as your mobile phone. With every single message encrypted, only two people can read them – the sender and the receiver. If hackers try to gain access, they won’t see anything because everything will be encrypted. Signal uses open-source encryption, which gives experts a chance to test it and find bugs that can be fixed by developers. Open source encryption makes the app even more secure. Users can choose to let messages disappear. You can select the time interval after which they will automatically be deleted. This helps the conversations stay private even if someone else has the access to your phone. While Signal has several features similar to WhatsApp, it doesn’t raise the same concerns. For starters, WhatsApp is owned by Facebook, a company that is infamous for collecting user data. Your chats on WhatsApp might be encrypted but Facebook can still see who you chat with more frequently. One problem with Signal is that it doesn’t have animated emojis. So if you’re an emoji fan, you’ll find it a little plain. It will take some time for people to start using Signal and that’s probably the only thing that stops it from becoming the number one chat application. If you’re a privacy enthusiast, switch to Signal and your friends can move there for secure chats. Threema promises complete privacy as the contact lists and group information are stored solely on the users’ phones. Once messages are delivered, they are deleted from the server, so no metadata is collected. 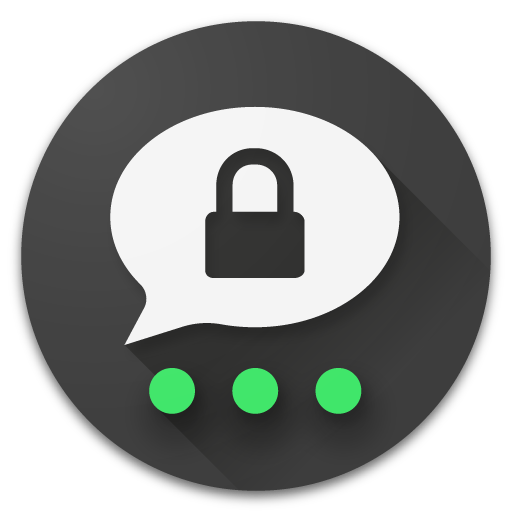 Threema encrypts all types of message end-to-end including text, voice calls, files, and group chats. It even encrypts your status messages so no-one can keep track of what you post in your status. Messages can be read only by the sender and the intended recipient. Just like WhatsApp, Threema can be used on the web. The conversations are loaded with features such as sending locations and files. Users can also create polls – not available in WhatsApp. You can even hide particular chats and password-protect them. Users can like/dislike individual messages on chats and text messages can be formatted with bold, italics, and strikethrough features. You don’t need to give your phone number to someone you want to chat with to allow complete anonymity. 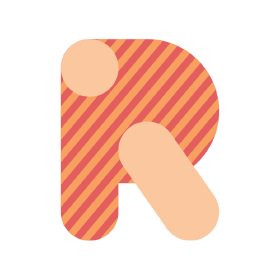 Each user gets a random 8 digit number as their Threema ID. This lets you use Threema while maintaining complete anonymity. All messages on Threema are encrypted individually with their own keys. Since it lets you join without providing your phone number, you might want to verify a contact before adding them. It uses a QR code to do this that lets you verify a contact before adding them and prevent MITM attacks. Threema is based in Switzerland where privacy laws are user-friendly making it a secure messaging app. Threema has all the features to make it the number one messaging app. The only problem with it is that it’s paid and as many people don’t want to pay for chat, you may find it difficult getting all your contacts on it. Telegram’s name is almost as well-known as WhatsApp, and – at first glance – there is little difference between it and WhatsApp, but the two apps are different. Telegram is cloud-based, works across multiple platforms, uses a double-tick system to see when someone received a message, and has end-to-end encryption. Another thing that makes Telegram stand out is its security. With over 100 million users, Telegram is definitely a decent option. Outside of the sender and receiver, no one can read the messages sent on Telegram, even Telegram staff. Like Signal, Telegram offers the ability to automatically delete a message after a certain time. Telegram offers different APIs to easily create programs that use Telegram as an interface. Encryption is not by default and needs to be manually turned on. Created own standard encryption, which has been criticized. 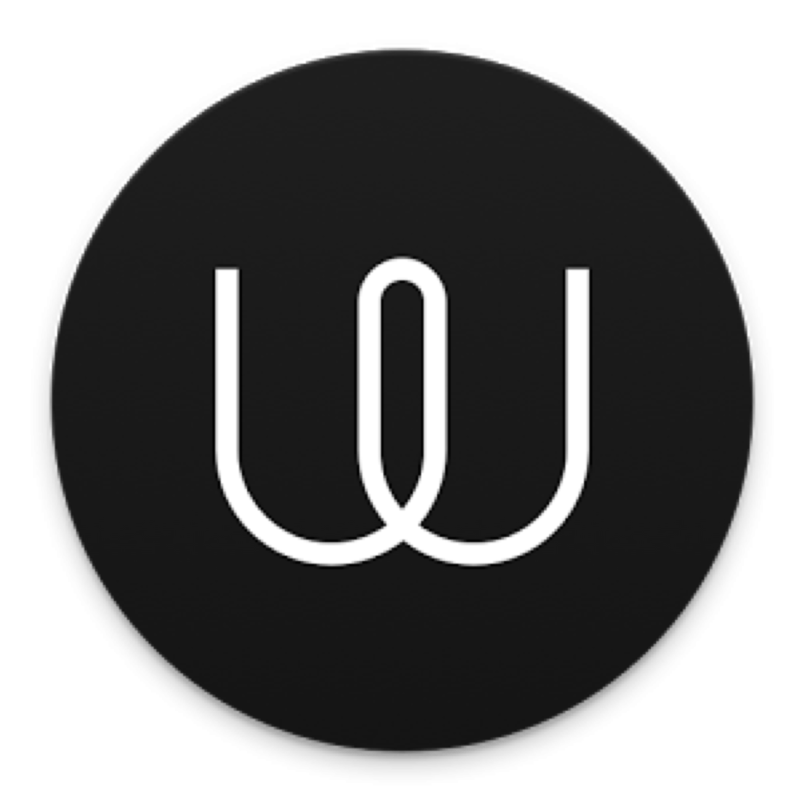 With end-to-end encryption and your data protected by European laws, Wire is a secure messaging app that can be a good alternative to Whatsapp. It’s free for personal use but you’ll need to purchase it for business purposes. In the Team plan, you can make team admins and can manage users. You also get priority support. There is also an Enterprise plan that gives you a self-hosted server along with integration APIs. Wire boasts clear voice and video communications. It also has 1:1 and group screen sharing – group calls can include up to 10 people. You can share files with your contacts. It supports all file formats including Doc, PDF, and Excel. Wire is available for all major platforms and you can log in your account from 8 synced devices. Wire allows embedded videos in chats, along with images, GIFs, and emojis. It also lets users format text with bold and italics. You can also create lists in the chat leading to richer conversations than in Whatsapp. It allows for file size optimization to send attachments easily, even on slow connections. You can apply audio filters to voice messages. Wire lets you set a timer that will delete the messages to keep chats private. Wire is known for its encryption and privacy. The timed messages feature adds to the privacy of the app. The only limitation is that it’s paid. However, the charges are as low as 5€ per month for an annual plan and the business plan is free for 30 days. Riot lets you interact freely with your teams. You can create separate groups with different members or for different events and there are bots and tools to use to interact with your team and get tasks accomplished quickly. Or, you can develop your own integration tools – Riot is open source. It supports VoIP and video calling and the messages are end-to-end encrypted. Riot lets you bridge to other applications as well. It is available in seven languages and you can pick your native language for a more comfortable experience. Riot has conversation rooms and users can visit any public chat room. There are also some private rooms that can be visited with a link. When you sign into Riot, you’re given a user ID. So when you need to chat with someone, you just have to give that ID and not your phone number. This helps you maintain your anonymity while chatting with someone. Riot works on open source software and while it has its own bots, developers are welcome to create their own. This lets users interact with the software and make it more versatile and secure. Its open source features make Riot more suited for developer teams than corporate groups. In addition, the desktop client has a clean and friendly interface. Riot just might be the messaging app of the future. Riot aims to combine productivity tools with communication. By allowing you to develop your tools, it opens a lot of possibilities for future chat applications. If you take the Snowden revelations seriously and look for better and more secure ways of communicating, you might want to ditch Whatsapp and find an alternative. Try these – they’re all known for their protected operations. This post is presented by vpnmentor.com, do check out their blog that posts high quality content about various VPNs. Whether you are searching VPN for Android or Windows, vpnmentor has got you covered. Want to submit guest posts? Then fill in the contact us form and we will get back to you soon.